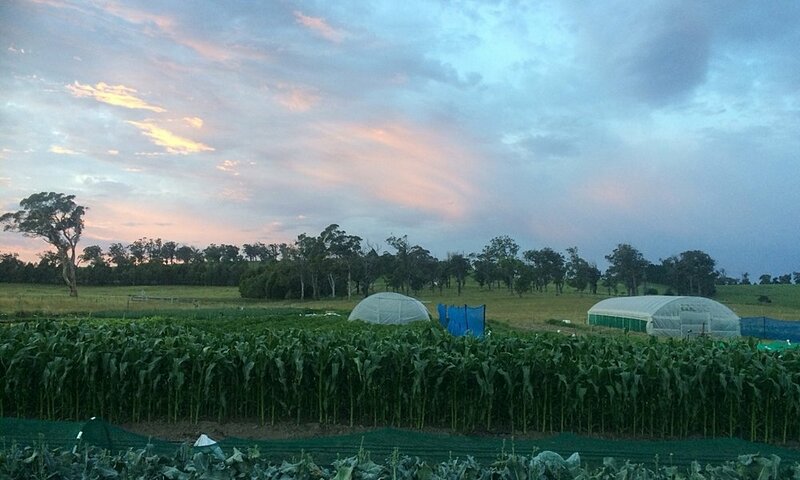 Living Earth Farm is an organic market garden, farmed by Falani and Olivier Sofo, in the Southern Highlands, NSW. 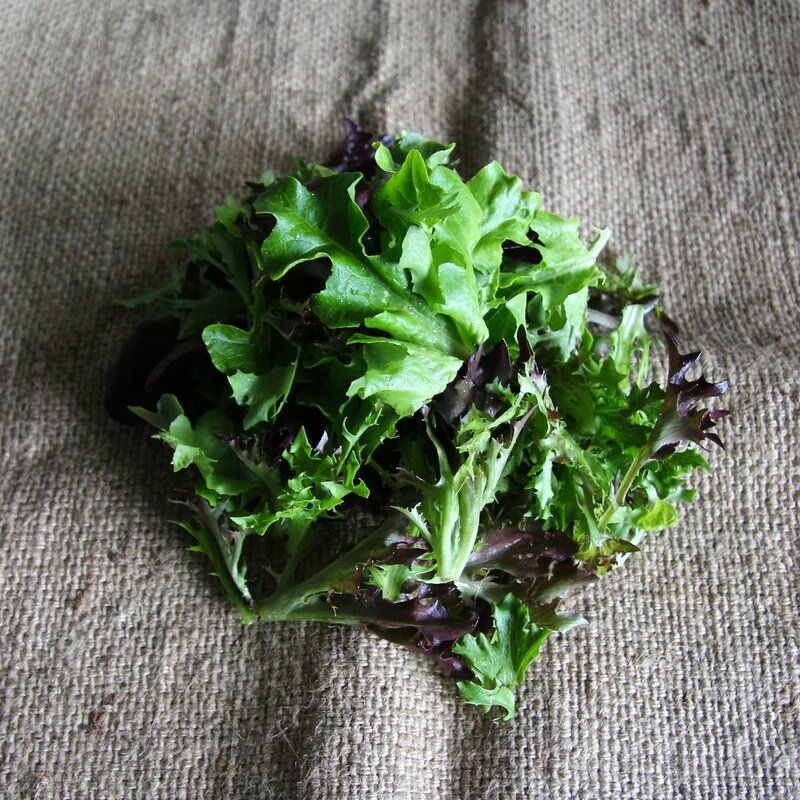 We are focussed on providing vegetables for restaurants in Sydney and Locally. Our conduit to farming was our passion for food. 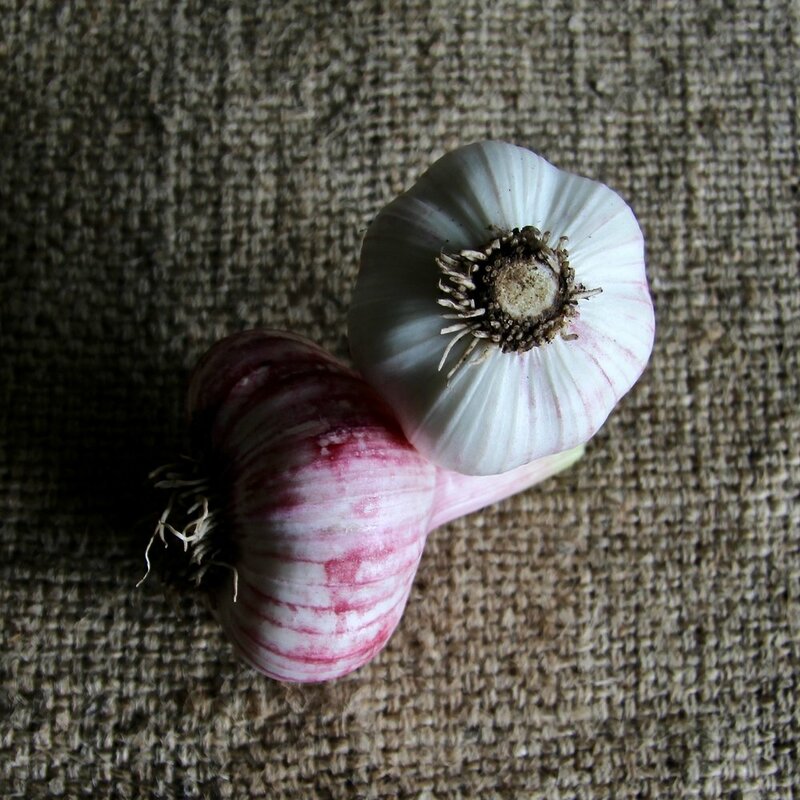 We grow and farm wholeheartedly, and in our work bring attention and commitment to these two main ideas. Improving soil health through good growing practices. For us, this includes; healthy personal relationship and family life, growing green manures, applying Biodynamic preparations, soil remineralization, minimal and no-till approach to soil stewarding, and of course joy and fulfilment in our work. We have a focus on varieties of vegetables and fruit that are flavourful, climate and location adaptable and economically productive. Each season we trial new varietals to keep us challenged and our customers excited. We believe ourselves to be good communicators and have a genuine interest in fostering positive, long term relationships. We grow for restaurants in the Southern Highlands and Sydney. We deliver to local restaurants once per week, year round. 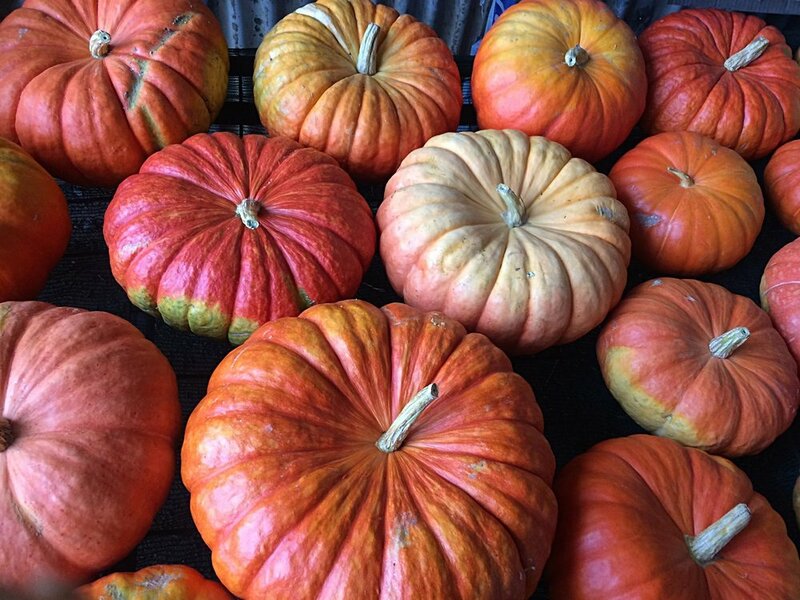 Sydney deliveries are once per week from Spring to Fall, and twice per week during the Summer months. Winter deliveries are by pre-arrangement only. If you are interested in knowing more please contact us by email. Thank you! You email has been sent!